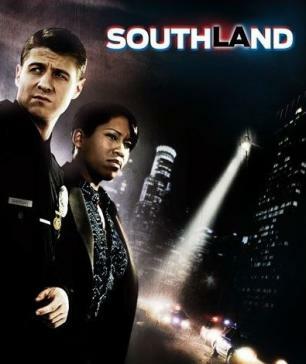 Mark your calendars: Southland, the Emmy-worthy show that replaced ER and then we unceremoniously dumped from the NBC schedule before being picked up by the cop show-loving TNT, will return for its third season Tuesday January 4, 2011. That’s less than a week away! The show picks up roughly nine months after the end of last season, according to the producers. Below is a behind the scenes look at what is going on in the SouthLAnd. PS – Can someone – anyone – please give Regina King her damn Emmy already?